The pioneering implementation of payments for ecosystem services in Costa Rica is an example for other Latin American countries that now venture into these topics, and this time Jamaica turns its attention to the successful experience of the Central American country. 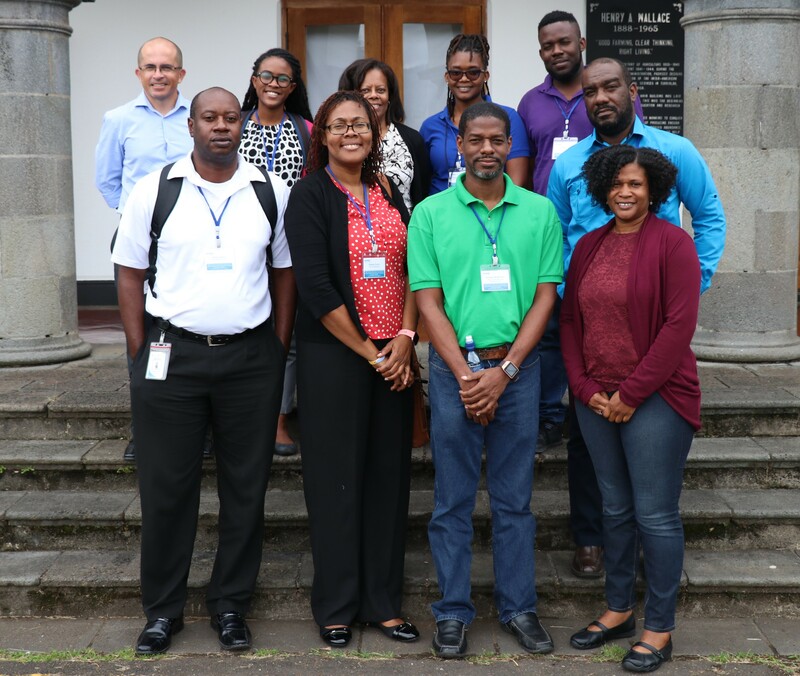 From January 28 till February 2, participants from different Jamaican organizations met at the Tropical Agricultural Research and Higher Education Center (CATIE) to learn about the design and implementation of the Payment for Ecosystem Services Program in Costa Rica. The lessons are mainly taught by the EfD senior researcher and Central American coordinator of the center, PhD. Roger Madrigal. The course objectives where to study and discuss the implementation of the Payments for Ecosystem Services Program, to show innovative initiatives for encouraging participation and to discuss the lessons learned from Costa Rica’s experience. The participants visited various organizations related to the topic such as the National Fund for Forest Financing (FONAFIFO), the Public Services Company of Heredia (ESPH), the Nectandra Institute, etc. About the course Madrigal said that the main interest is to learn about Costa Rica’s experience in Payments for Ecosystem Services, because they are also designing, together with CATIE, a similar program in their country so they want to take all the lessons learned here in Costa Rica to help protect their water resources. Jamaica is venturing into the design process of these policies to protect the main watersheds of Kingston and St. Andrew, while some EfD researchers are in charge of a consultancy that, based on high-level research, seeks to provide the tools for the scheme elaboration in the caribbean country. To achieve these goals, the consultancy includes aspects of capacity building, methods of environmental economic valuation, governance structure design and financial sustainability strategy. Some of the partners involved in this project are: Inter-American Development Bank (IDB), the National Environmental Protection Agency (NEPA), the Forestry Department (FD), the Rural Agricultural Development Authority (RADA), the National Water Commission (NWC), Water Resources Authority (WRA), Environmental Foundation of Jamaica (EFJ) and Jamaica Conservation Development Trust (JCDT).